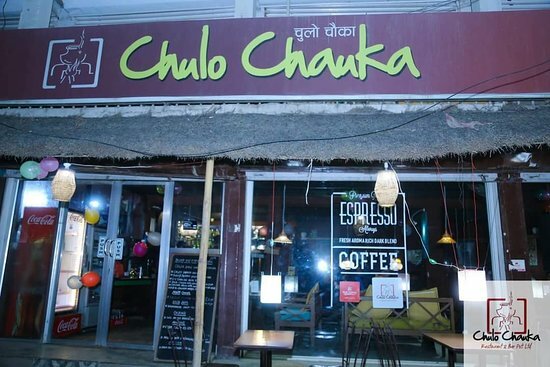 There aren't enough food, service, value or atmosphere ratings for Chulo Chauka Restro"n Bar, Nepal yet. Be one of the first to write a review! Visiting any place for fun, and night out is one of the main attraction. We had Vodka shots there and Vodka Martini and yes Chikan Sheekh Kebabs and we enjoyed it . 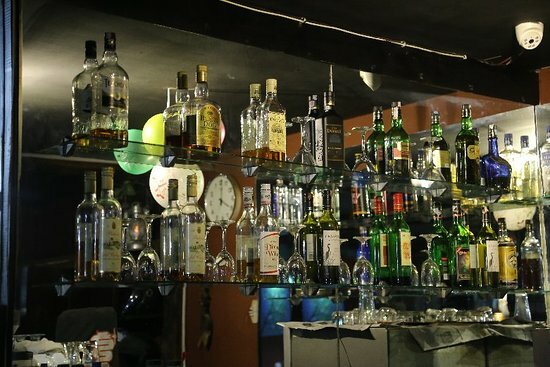 Get quick answers from Chulo Chauka Restro"n Bar staff and past visitors.